Your basic foundations and first-class options. Our proven performers and best sellers. Essential to your everyday needs! 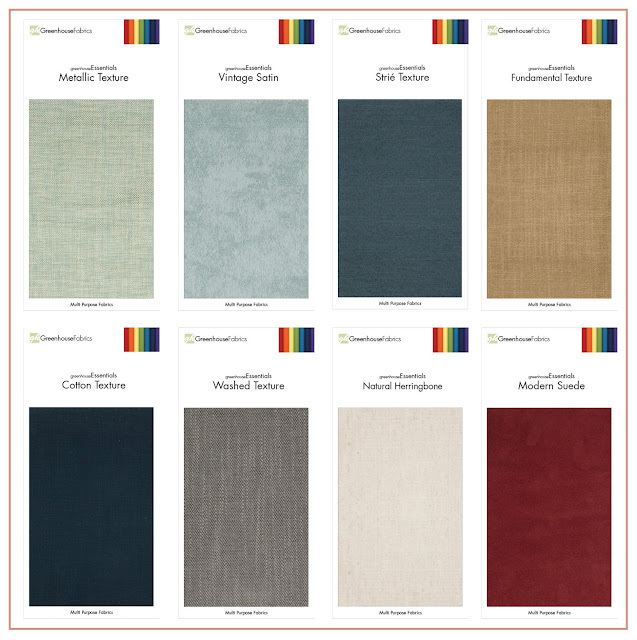 These great essential fabrics have been booked in a comprehensive 8 book set. 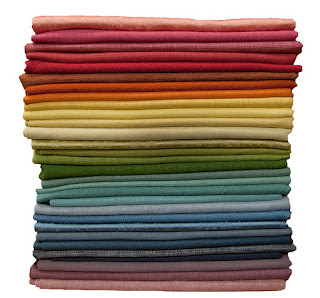 They will surely mix well with any of our existing essential books, building your essential fabric library! Shop any of our essential fabrics online or call your Customer & Fabric Specialist for the details on this great program. Our greenhouseEssentials are stocked every day, because we know how essential they are to you!